A special citation to honor the journalists, staff and editorial board of the Capital Gazette was awarded by the Pulitzer Prize Board on Monday for their courageous response to the largest killing of journalists in U.S. history in their newsroom on June 28, 2018, and for demonstrating unflagging commitment to covering the news and serving their community at a time of unspeakable grief. The Pulitzer Prize Board awarded a special citation Monday to the staff of the Capital Gazette for their work in covering the June attack on their Annapolis offices that killed five employees. The Capital's citation was given "for demonstrating unflagging commitment to covering the news and serving their community at a time of unspeakable grief." The South Florida Sun Sentinel was awarded the prestigious Pulitzer Prize for public service on Monday for its coverage exposing failings by school and law enforcement officials before and after the deadly shooting rampage at Marjory Stoneman Douglas High School in Parkland. In dozens of stories, the Sun Sentinel exposed failures by the school district, law enforcement and social services that enabled the teenage gunman to enter the school on Valentine's Day 2018 and slaughter staff and students with a semiautomatic rifle. 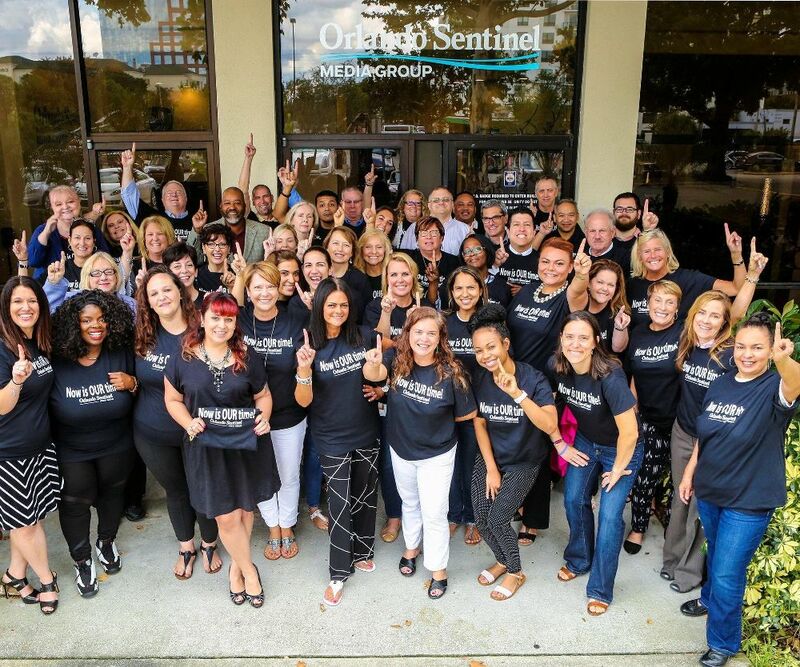 Tribune Publishing – Why Work For Us? In an evolving media landscape, the depth, credibility, and trust in quality journalism remains paramount. Tribune Publishing’s brands create and distribute unique and valuable content across its vast media portfolio and offer integrated marketing, media, and business services to consumers and advertisers. Tribune Publishing prides itself on the legacy of its brands and remains committed to providing valuable news and information as it continues to evolve as a digitally-focused, premium content company. Tribune Publishing is a company built on over a century of award-winning journalism. Today, its respected legacy of brands, innovative digital solutions, and diverse advertising opportunities work seamlessly to form a media company with local strength, national reach, and global influence. 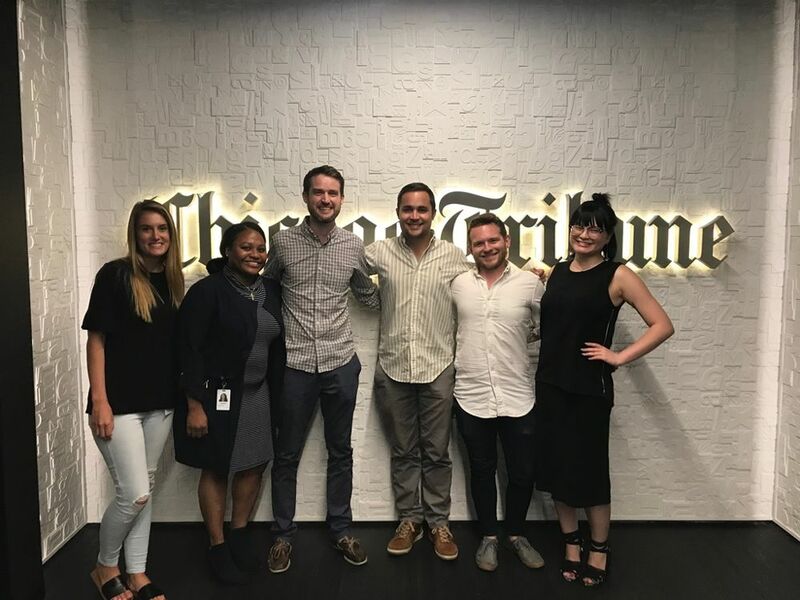 Tribune Publishing offers employees a variety of personal and professional development opportunities—and fosters an environment of collaboration, curiosity, and innovation. Its culture reflects its expansive audience, diverse brands, and experienced talent that creates, distributes, and monetizes its valuable content. Whether it’s continuing its tradition of exceptional journalism or implementing new digital strategies, Tribune Publishing is a one-stop media organization, providing creative solutions and service for consumers. We draw content from our vast media portfolio, where the search for truth and dedication to our communities have earned 60 Pulitzers. We maintain the highest values of journalism while merging that content with an arsenal of digital tools. With them, we can exponentially enhance visual storytelling, catapult our ability to track and engage our audience and offer world-class journalism with a cutting-edge delivery system. No other media company can match the power of our brands and the power of our technology. No other media company surpasses the brilliance of our content and the brilliance of a digital delivery system that makes content easier to consume across every platform. No other media brand is so intellectually distinguished and radically distinct at the same time. And the journey is only beginning. To transform journalism, offering the world a new model of media companies. Where ingenious technology allows a storied portfolio of storytelling to be pooled, personalized and presented to every person on Earth at the speed of light. We are on a mission to scrupulously maintain the integrity and values of each journalistic brand while enhancing our ability to share and visualize our content. In a media landscape ravaged by disruption, journalism retains its depth, credibility and trust, but has been slow to mobilize the full thrust of cuttingedge digital management tools. Digitally native enterprises, on the other hand, can harness such tools but can’t offer the substance of traditional journalism. So far, no one has cracked the code on how to merge the two worlds. We're always searching for enthusiastic, talented and innovative professionals to join our team. We employ nearly 5,000 employees across the United States working for some of the world's most iconic brands. 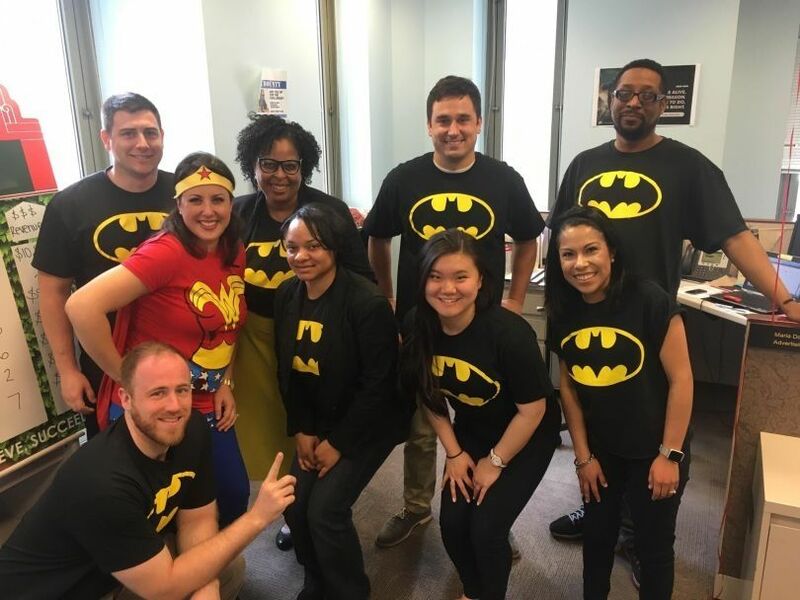 In addition to our newsrooms, we offer a strong array of opportunities to reach new heights in diverse careers, such as digital, technology, reporting, and sales. 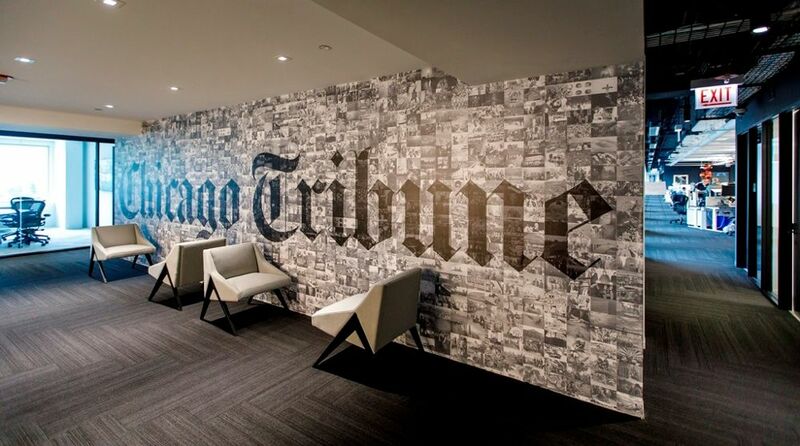 If you're interested in an exciting career with an established and respected multi-media company, we invite you to explore what Tribune Publishing has to offer. Tribune Publishing’s brands create and distribute unique and valuable content across its vast media portfolio and offer integrated marketing, media and business services to consumers and advertisers. Our strong consumer brands are woven into the fabric of their communities. Our mission as a media company is to inform, engage and inspire consumers and businesses alike, throughout the communities we serve. We are building our sales organization around the principle that expertise is a competitive advantage. Smart consultants truly know their clients’ businesses and partner with them to build solutions that drive real business results. We’re creating a culture centered on a seller’s experience that is fun and fulfilling, backed by the latest tools and support, to best enable our sellers to exceed their goals. Tribune Publishing is the media company behind newspapers like the Chicago Tribune, Baltimore Sun, New York Daily News, and many more. The company recently completed its move from Tribune Tower — which it moved into in 1925 — into a new space right across the street from Millennium Park. What was the most important thing to you in designing the space? What feature of your office do employees love the most, and why? I applied online. The process took 3 weeks. I interviewed at Tribune Publishing (Hartford, CT) in March 2018. I had a 30 minute phone interview with the recruiter, followed up by another 30 minute phone interview with the head of the department and a 30 minute interview with the corporate head of Circulation. They all asked good questions and it was a positive experience. 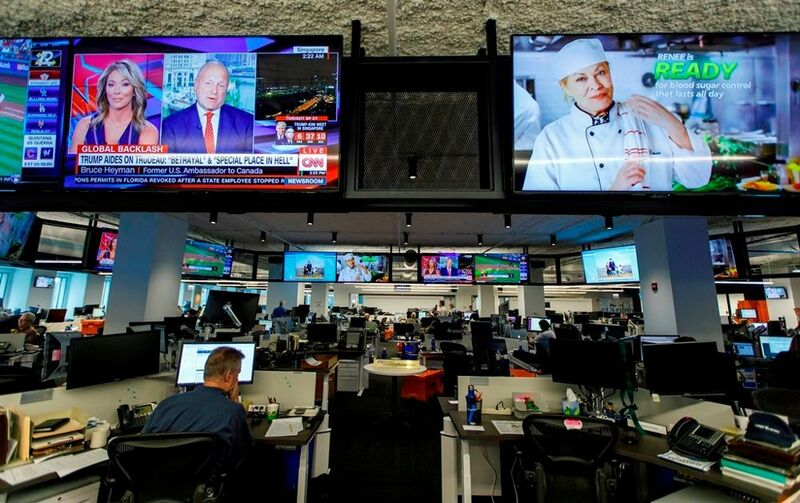 Glassdoor gives you an inside look at what it's like to work at Tribune Publishing, including salaries, reviews, office photos, and more. This is the Tribune Publishing company profile. All content is posted anonymously by employees working at Tribune Publishing.